Liberty Delacort doesn’t believe in Vampires. Then she meets the father she never knew, just before his death, and learns she’s the last of the Van Helsing bloodline. 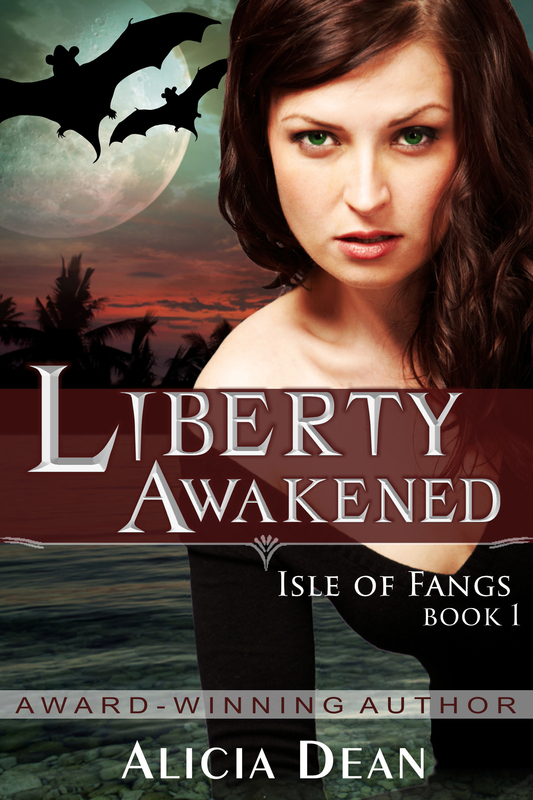 Eli, a 300 year old Vampire, doesn’t believe Liberty has what it takes to stand between the humans and the Evil Ones on Sang Croc Island, and orders her back to the mainland. Ryan, a friend of Liberty’s late-father, disagrees and insists that Eli provide the promised training. Now the Full Moon has come and Liberty must stand in the gap. 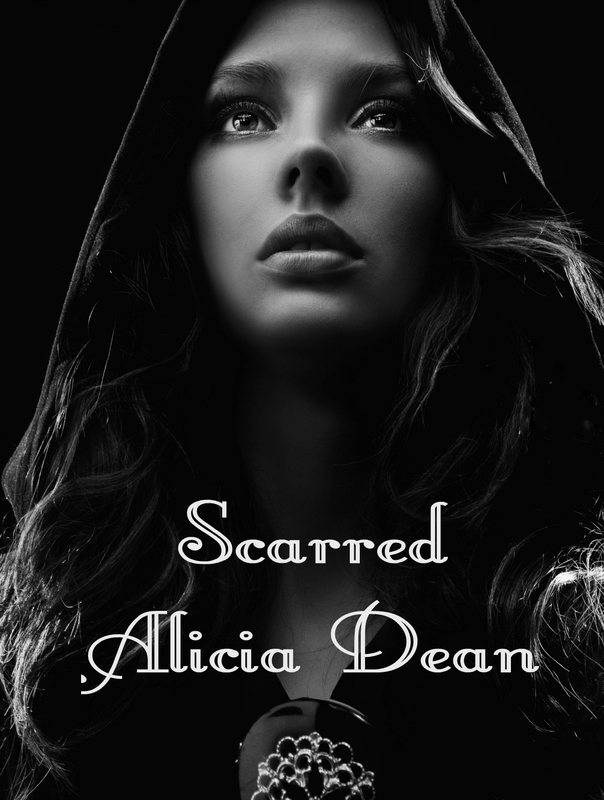 But unbeknownst to her–she’s fallen for the wrong vampire. A young girl is murdered on Sang Croc Island and the only eye-witness claims a Vampire was responsible. 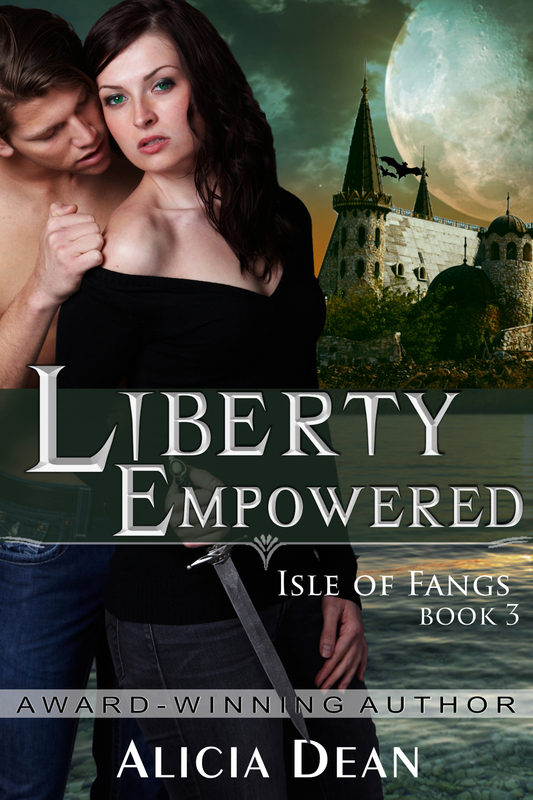 Desperate to keep the news quiet and local tourism alive, Island Authorities insist Liberty and Eli join forces to find the rogue vampire. Liberty has worked hard to put Eli out of her thoughts. 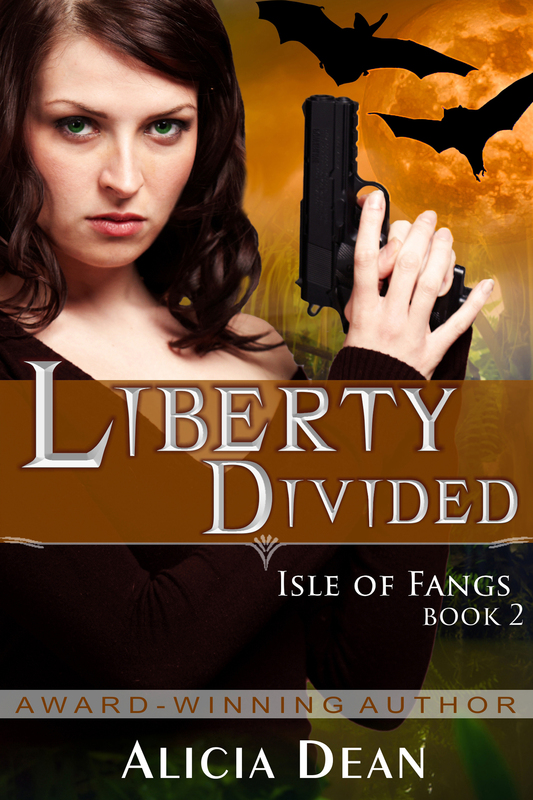 Eli knows claiming Liberty as his own would end the Van Helsing line of Hunters. When a second victim is found, half-alive, all evidence points to a past Eli can no longer evade and a truth Liberty can no longer deny. Then the grandparents of a young girl—who Liberty has befriended—are snatched by the Evil Ones, and Rupert offers Liberty a deal: herself for the hostages. ~Kathy L Wheeler, author of the wildly popular Cinderella Series. After a brutal attack, nurse Audra Grayson’s near-death experience opens a door between the world of the living and the world beyond. Two Grim Reapers invade her life. One is charming, with the angelic blonde looks of a saint and the black soul of a psychopath. 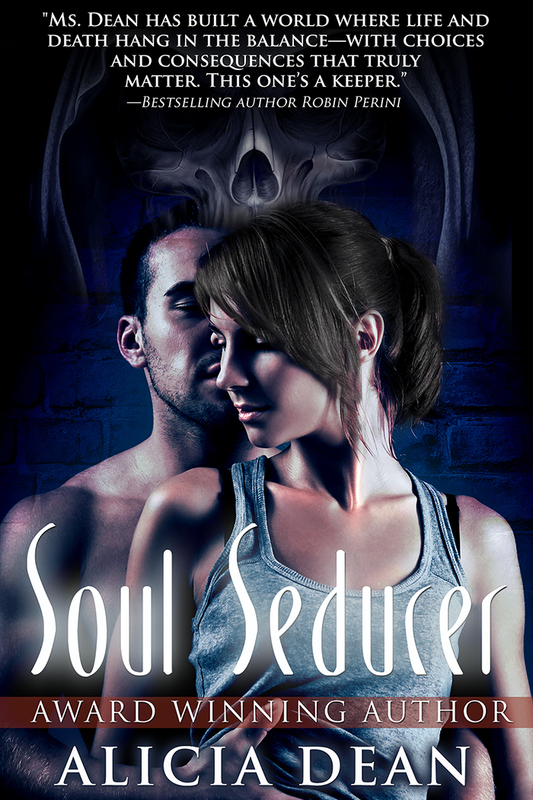 The other is dark, dangerously attractive and, in spite of her distaste for his reaper duties, she finds herself inexplicably drawn to him. When Audra’s patients begin to die unexpectedly and her loved ones are threatened, she will risk her life—even her soul—to save them. 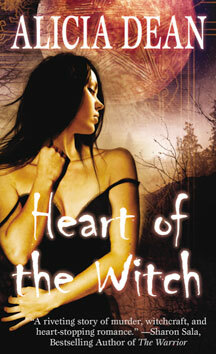 But can she risk her heart to an inhuman being whose very purpose is to take those she is trying to save? A beautiful young witch must choose between maintaining the anonymity of her coven and trusting the detective who would bring a heartless serial killer to justice. When Natalie Jayne moved away from her home town ten years earlier, she left behind painful memories, along with Simon, the man she loved. Now, she’s back on Halloween night to attend a memorial marking the one-year anniversary of the tragic passing of her childhood friend, Jessica. Rumors that Simon was responsible for Jessica’s death unnerve her. 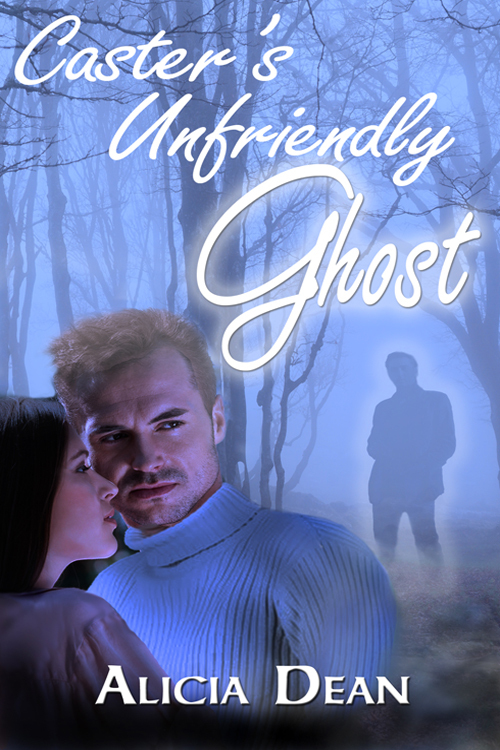 Even more disturbing is her unsettling attraction to a masked stranger she meets at the event. Her gift may be the key to unlocking the truth, but will it also lead to heartbreak? 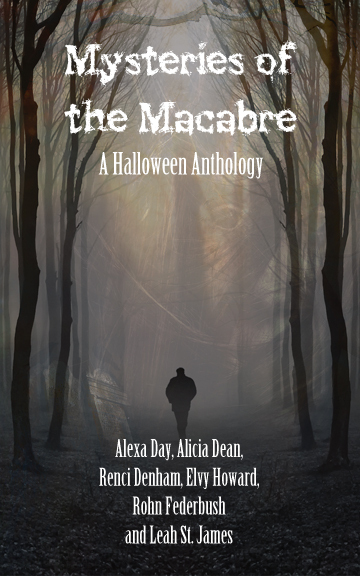 Deirdre lost her husband, Cameron, one long-ago Halloween night, but every Halloween night brings the chance to get him back. She just needs to find a man willing to … get between them. Trip seems like a perfect choice. With his hard body and open mind, surely he won’t mind letting Cam borrow him for a night. If he’s into it, they’re in for one mind-blowing reunion. But if he resists, will Cam’s spirit be strong enough to protect her from the man she chose for him? Fifteen-year-old Caroline has one wish—to go to the Halloween dance with beautiful Bobby Ray. Only one person stands in her way—Momma, who forces her to spend time in a smelly, hot attic, sorting and packing her deceased grandmother’s belongings. But the discovery of a shocking secret brings new hope. Will her grandmother’s past lead to Caroline’s salvation or downfall? One Halloween night, a killer terrorized a strip of Virginia beachfront, murdering a dozen young women whose only crime was walking the beach with a lover. Now, fifty years later, book reviewer Ronnie can’t shake the feeling that another has come to take his place. Is her vivid imagination running wild, or are the spirits stirring, warning of approaching danger? Crystal and Roy never thought they could afford an all-inclusive seven-day trip to the tropics. After all, canned chili dinners and a wine cooler at the quick mart were the highlights of life in the trailer park. So what if the trip Crystal won required a time share presentation? It’s not like their credit would pass anyway. But is the resort everything the web page on the computer said it would be? The discovery of an abandoned farm in the Michigan countryside triggers a vision of the farmer’s past—or is it more? Natalie wasn’t sure what had possessed her to make a spectacle of herself. She just couldn’t bear to hear these people crucify Simon. Especially since he wasn’t here to defend himself. “Me. Jessica and I. She told him that night that she was leaving him. For me. We were in love and were going to be together. A niggle of doubt wormed its way into her heart. Simon had been a good man, but he was also capable of strong emotion…strong passion. If the woman he loved betrayed him with another—with his best friend—what might he have done in a moment of mindless rage? Natalie whirled at the deep voice to find the phantom from the balcony behind her. His lips tightened, but he remained silent.